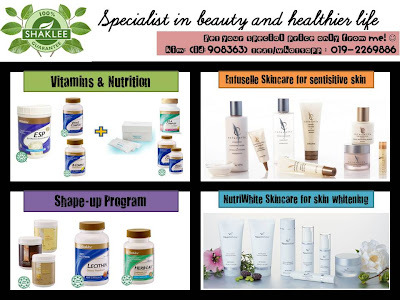 Shaklee has it all. Needless to say, the product speaks for itself. Try and experience it for yourself. 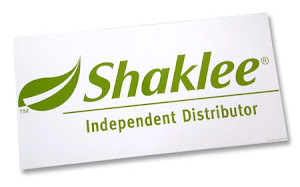 Shaklee has improved the health of many. 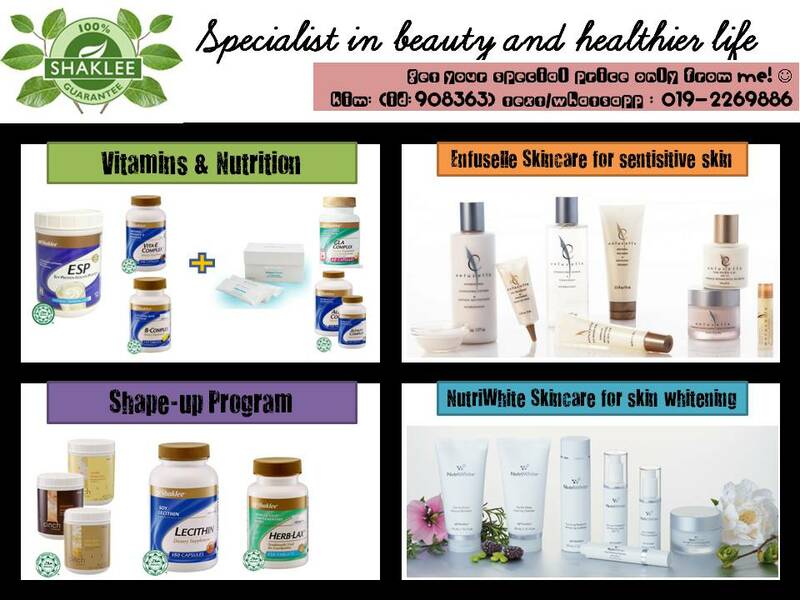 I believe in Shaklee because I have experience it myself.